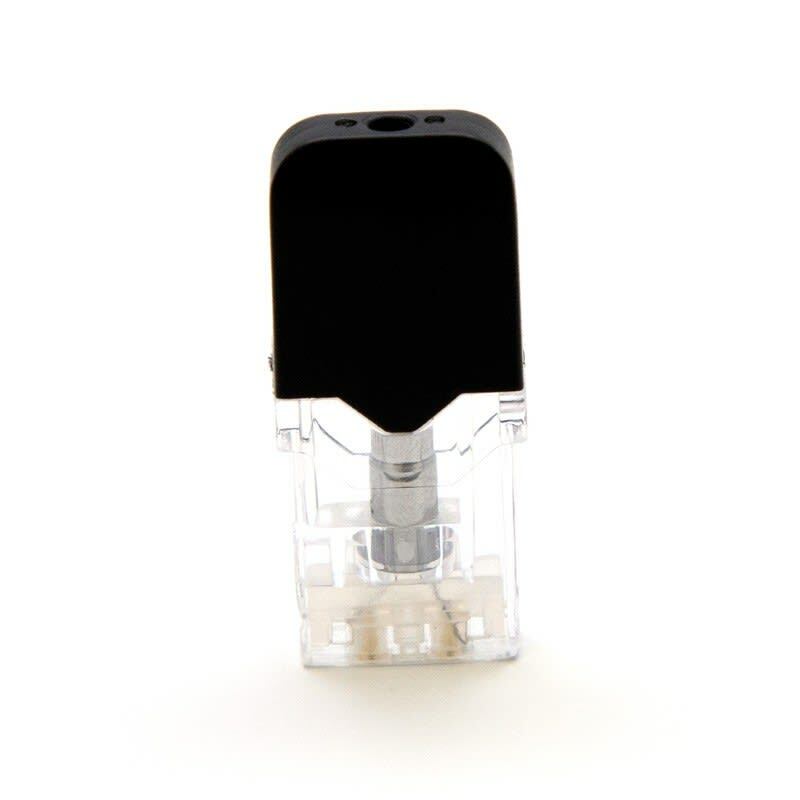 This 0.7mL refillable pod from OVNS is compatible with the OVNS JC01 Open Pod Kit and the JUUL Vape Kit, and can be used with herbal extract oils or e-liquids. 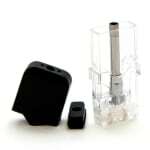 Houses a 1.5Ω ceramic coil, and is particularly recommended for use with nicotine salts. The JC01 Refillable Pod from OVNS is compatible with the OVNS Open Pod Kit and the JUUL Vape Kit, and has a 1.5Ω ceramic coil that can be used to vape e-liquids or herbal extract oils. 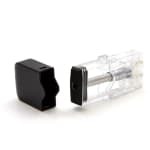 Simply remove the mouthpiece and silicone lid in order to fill the 0.7mL chamber. Recommended for use with nicotine salts.